Why You Should Go: Capone’s personal speakeasy, perfectly preserved and ready for him to visit. 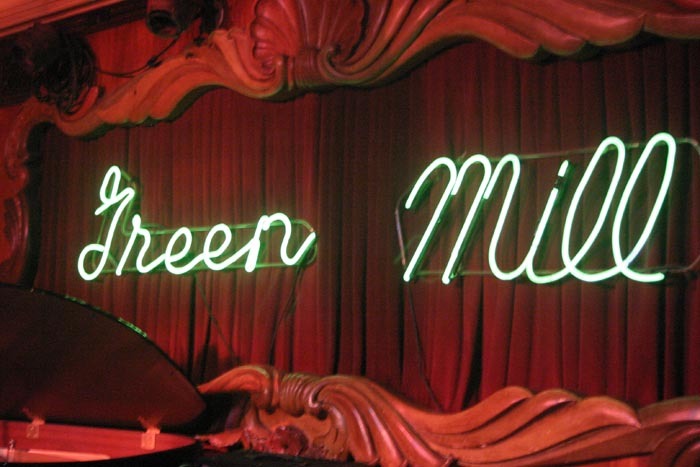 The Green Mill was originally a dance and music venue, similar to Paris' Moulin Rouge. During prohibition is was a speak easy and a favorite hangout of Al Capone. It is now a complete throwback to the roaring 20's with original period furniture and decor. 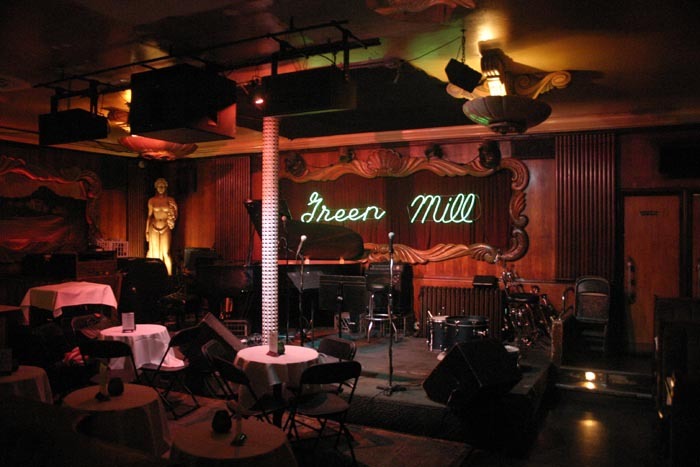 It's also a premiere venue for seeing top jazz acts perform live. Why You Should Go: Original Chicago speakeasy, last wooden structure built in downtown Chicago. 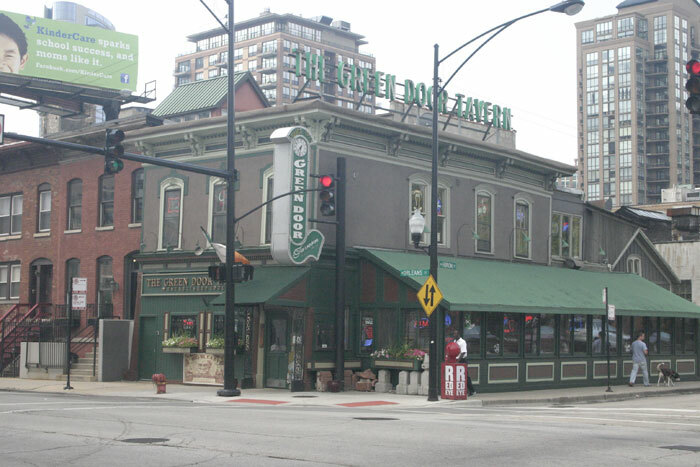 The Green Door Tavern is an original speakeasy (speak easy?) found in Chicago, Ill. The speak easy is still downstairs and can be rented out. They feature an extensive menu of bar grub and some great mixed drinks from prohibition-era. A great place to watch the game or just explore Chicago's past. Why You Should Go: History of Chicago, Saturday Night Live, Curse of the Billy Goat. 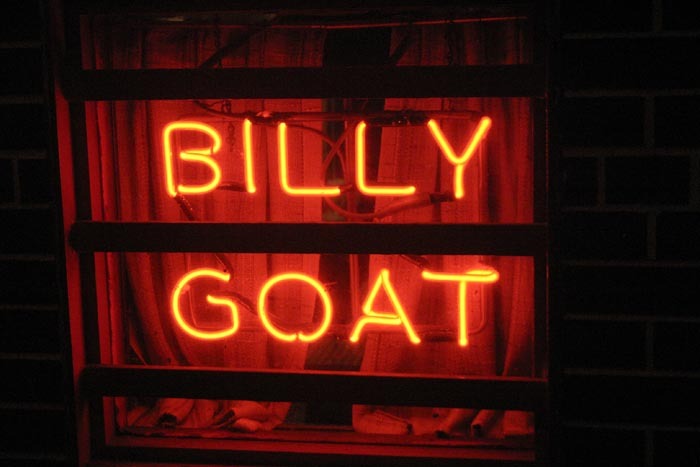 Billy Goat Tavern is one of those places you might never have heard of but already know a lot about. 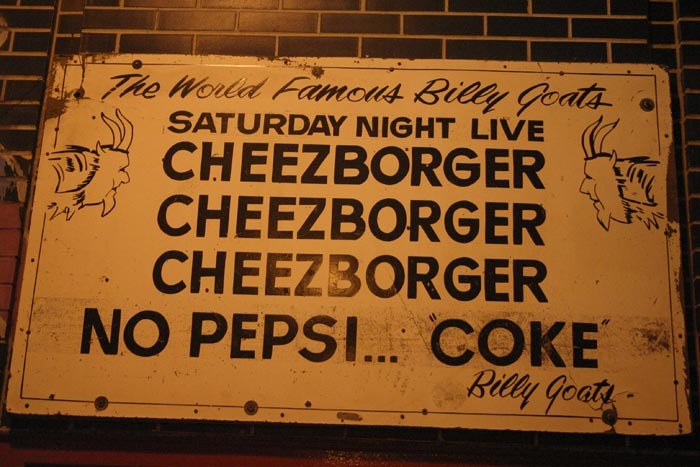 This is where the "Curse of the Billy Goat" stems from, as well as the Saturday Night Live skit, "Cheeseborger!". 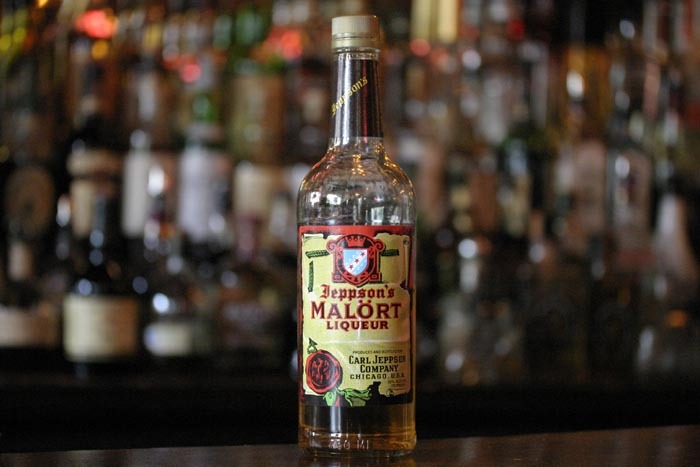 The place is steeped in Chicago and US history and is well worth travelling to for a Schlitz and burger.